The Amazon Echo allows you to play music from a third party server. The default music player for the Echo is Amazon Prime Music. But you can easily tell Alexa to play music from Spotify. People like Spotify for its selection and the ability to create custom playlists. If you have an Echo, but desperately need to hear your Panic At The Disco playlist, you’re covered. Beforehand, make sure your Echo device is properly set-up. There are a couple of ways to use Spotify on your Echo, which are all detailed below. Access the Bluetooth settings on your mobile device. Select Echo-OPB under My Devices. Access Spotify on your mobile device. Note that you will need a premium Spotify account to link to your device. Open the Alexa mobile app. Click on Music & Media. Login using your Spotify credentials. 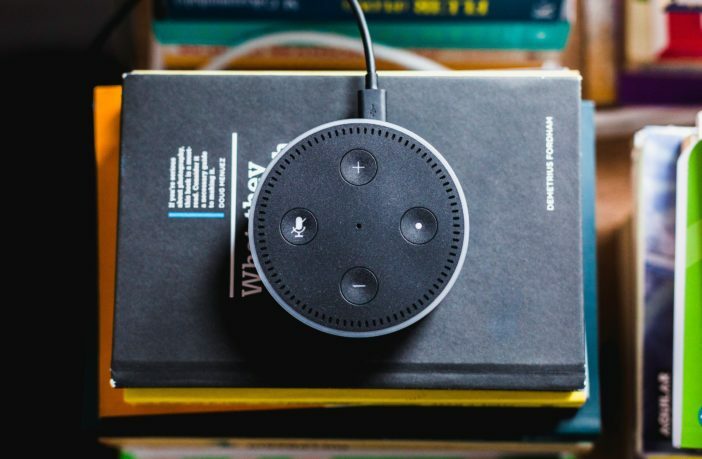 Set up your Alexa device using the Amazon Alexa App. Then choose Music & Media. Tap Choose default music services. Now that Spotify is selected as your default music player, you won’t have to say “…on Spotify.” You can just say “Alexa, play Panic At The Disco.” It should play your music through Spotify now. So, if you love your Echo, but prefer to listen to your music on Spotify, you’re in luck. 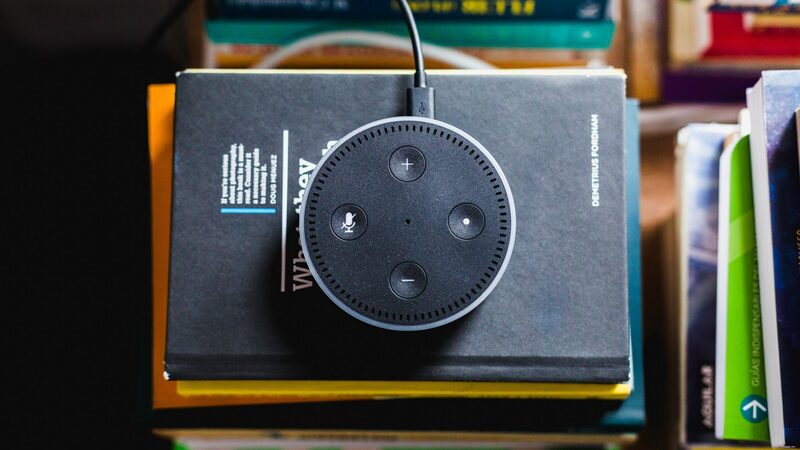 Now that you know how to use Spotify on your Echo, you can listen to playlists by just asking for specific songs. Or just put Panic At The Disco on repeat and crank up the volume. Previous ArticleHow Do I View My Friends On Facebook?